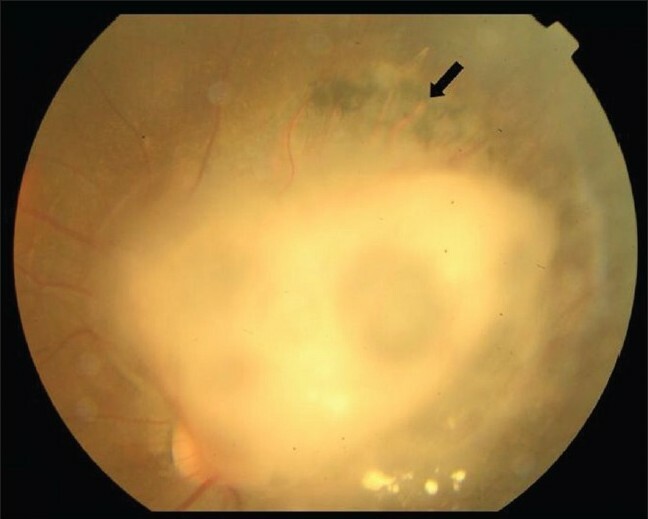 Background : High myopia caused primarily due to abnormal emmetropization and excessive axial ocular elongation is associated with sight-threatening ocular pathology. Muscular dysfunction of ocular ciliary muscles due to altered intracellular calcium levels can result in defective mechanotransduction of the eye and retinal defocus. The vitamin D3 receptor (VDR; a intracellular hormone receptor) is known to mediate calcium homeostasis, influencing the development of myopia. 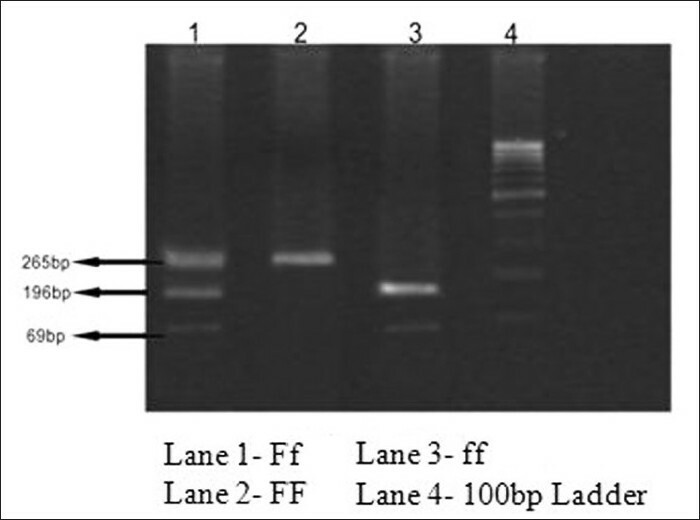 Materials and Methods : In the present study, a total of 206 high myopia, 98 low myopia and 250 control samples were analyzed for VDR gene Fok1 (exon 2 start codon) polymorphism using polymerase chain reaction-restriction fragment length polymorphism (PCR-RFLP) technique. Results : High myopia patients revealed decrease in the frequency of ff homozygotes (8.3%) as compared to control group (14.0%), with a corresponding increase in frequency of FF homozygotes (68.9% in high myopia vs. 62.8% in controls). The frequency of f allele carriers (Ff and ff) was increased in females of high myopia (35.6%) and low myopia cases (45.4%). Elevated frequency of f allele was found only in early age at onset cases of high myopia (0.227) and later age at onset (10-20 years) cases of low myopia (0.273) as well as in low myopia cases with parental consanguinity (0.458) (P 0.035; χ2 = 6.692*). Conclusion : The results suggest that VDR gene might not be playing a direct role in the development of myopia, but might contribute indirectly to the risk conferred by mechanical stress factors or growth/development related factors through its role in calcium homeostasis and regulation of ciliary muscle function. 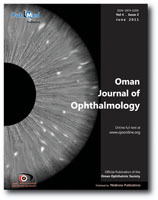 Objective : To evaluate the efficacy and safety of half-fluence photodynamic therapy (PDT) in treating chronic central serous chorioretinopathy (CSC) in Omani population. 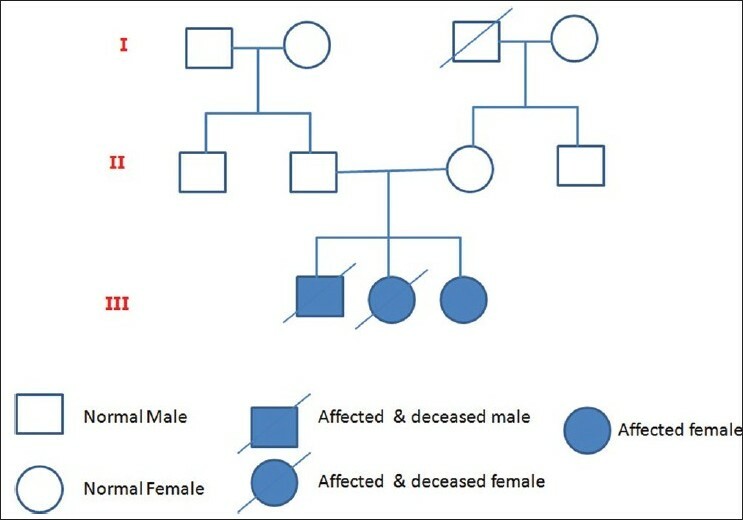 Materials and Methods : A Retrospective chart review of all patients with chronic CSC treated with half-fluence PDT from November 2009 to December 2010 was carried out. 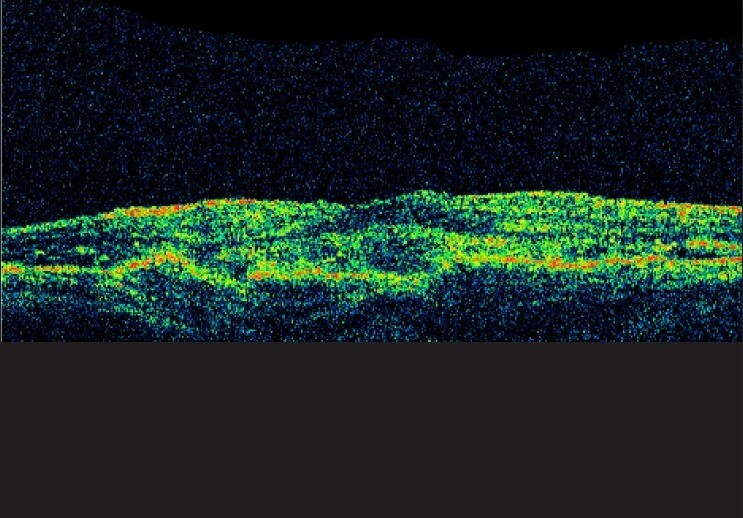 Recorded parameters included best-corrected visual acuity, findings of clinical examination, results of fluorescein angiography and optical coherence tomography at baseline and during follow-up visits after treatment. Results : Six eyes (of five Omani patients) with chronic CSC, of at least 9 months duration, were treated with half-fluence PDT. All eyes showed a complete resolution of CSC within 1 month following treatment. Four eyes showed visual improvement and two had unchanged stable vision. No complications from the treatment were noticed during the follow-up visits. Conclusion : Half-fluence PDT to treat chronic CSC in Omani population is a promising treatment that results in both structural and functional improvement. Background : Ocular surface disorders (OSD) are challenging to treat. They can introduce serious morbidity and might even lead to visual loss. In such situations, keratoplasty remains the last option. 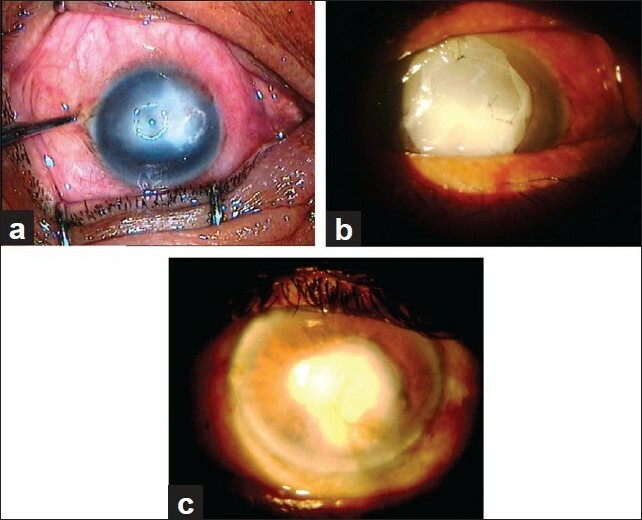 Amniotic membrane transplantation (AMT) has been shown to be effective in the management of ocular surface pathologies. The aim of the study was to assess the efficacy of AMT for various indications of OSD. Materials and Methods : Experience of AMT in 65 patients with different OSD was evaluated. The aim of AMT was to achieve symptomatic relief, reduced inflammation, recurrence, and corneal haze; improve epithelization, stromal healing and visual acuity; and delay keratoplasty. Fresh amniotic membrane was used in all cases by a single surgeon. Follow-up and observations were done to evaluate success of achieving the goal. Results : Indications for AMT included primary and recurrent pterygium, various types of corneal ulcers (non-healing ulcer, descemetocele, corneal thinning and perforation), spheroidal degenerations, chemical burn and bullous keratopathy. The aim of AMT was different in different etiological indications. Postoperative follow-up was between 6 and 18 months. Success and complication rate were observed. Symptomatic relief (reduced pain and redness) was seen in patients with various corneal ulcers, chemical burn and bullous keratopathy. Improved epithelialization and stromal healing was noted in corneal ulcer cases. In spheroidal degenerations, keratectomy with AMT improved vision. Recurrence of pterygium was low (4.61%); graft failure in the form of graft rejection was seen in only 3.07% cases of acute keratitis. Corneal vascularization (4.61%) was present but not severe enough to hamper vision. Success in gaining intended effect was the most significant result with AMT. Conclusion : AMT in various ocular surface pathologies shows success in achieving the goal of symptomatic relief, improved epithelialization, stromal healing and vision. Reduction in inflammation, corneal haze and recurrence of original disease is achieved with minimum complications. Purpose : To evaluate patients' satisfaction regarding eye care services and suggest policy changes accordingly. Study Design : Descriptive study. Materials and Methods : This study was conducted between September 2005 and June 2006. 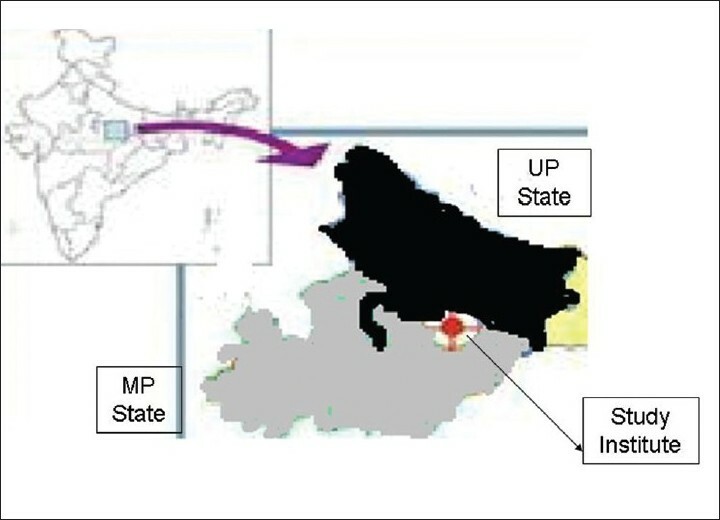 Patients attending the eye clinic of Sadguru Netra Chikitsalaya, Chitrakoot, Madhya Pradesh, India, and admitted as in-patients in this hospital were our study population. Randomly selected patients were interviewed by trained staff. Close-ended questionnaire was used to conduct these structured interviews. Their responses were grouped into one of five categories and evaluated to determine satisfaction for different components of eye care services. Results : Three hundred and twenty persons were interviewed. The satisfaction was of excellent grade among 77 (48.1%) patients attending clinic and 156 (97.5%) patients who were admitted in the hospital. The participants expressed dissatisfaction for the long waiting period in clinics, poor cleanliness, and insufficient toilet facilities. Those admitted in the hospital felt that food facilities were less than the expected quality. Child-friendly facilities received high satisfaction scores. Conclusion : Although eye care services both in clinics and in the wards were satisfactory according to the end-users, there are scopes for improvement. Patient satisfaction surveys should be encouraged in hospitals for better accountability and also for strengthening the quality of eye care services. Purpose : To analyze the level of awareness and knowledge about retinopathy of prematurity (ROP) among pediatricians in Coimbatore, which is a tier two city in South India. 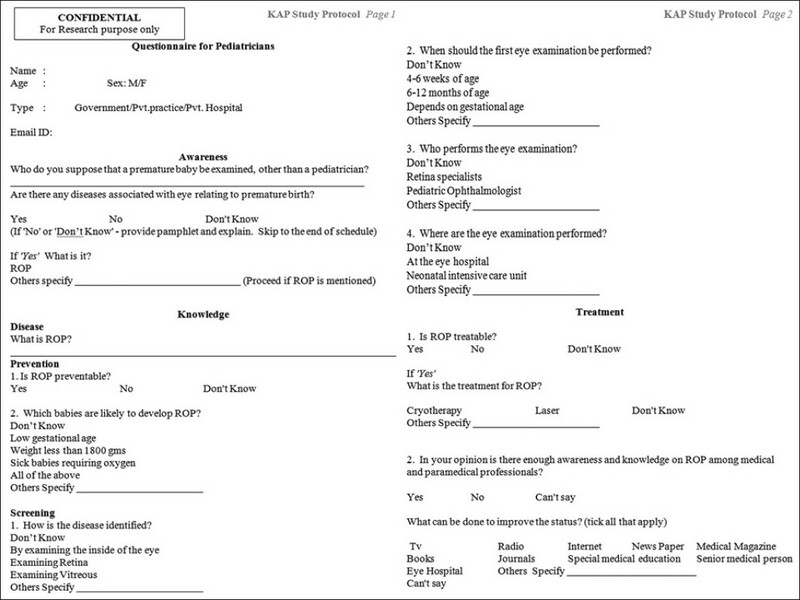 Materials and Methods : A questionnaire was framed on the knowledge attitude and practice (KAP) pattern. The questionnaire was given to 83 practicing pediatricians in government and private practice in Coimbatore and collected in person between November and December 2009. Answers were obtained on criteria like knowledge, prevention, screening, treatment and awareness of ROP. Results : Only 54 (65.1%) pediatricians were aware of ROP, while 29 (34.9%) were not aware of the disease. Thirty-three (39.8%) answered that ROP is preventable, while 24 (28.9%) responded that ROP is not preventable. Thirty-four (41%) pediatricians had no idea as to which part of the eye is affected in ROP, while 38 (45.8%) did not know when ROP screening should be started. Only 43 (51.8%) pediatricians were sure that ROP is treatable. Pediatricians in private hospitals were more aware of ROP compared to their counterparts in government hospitals (P = 0.006). Conclusion : Awareness among pediatricians in Coimbatore about ROP is poor. Our study emphasizes the need to increase awareness of this avoidable cause of blindness. Retinocytoma is a rare benign form of retinoblastoma. It is usually found on routine examinations and also while screening families of patients with retinoblastoma. 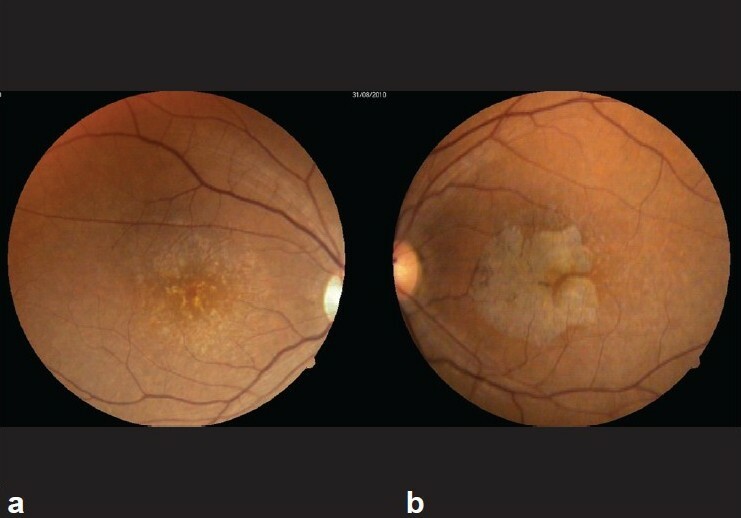 Distinctive features are a translucent retinal mass with calcification, retinal pigment epithelial disturbance, chorioretinal atrophy and absence of growth. 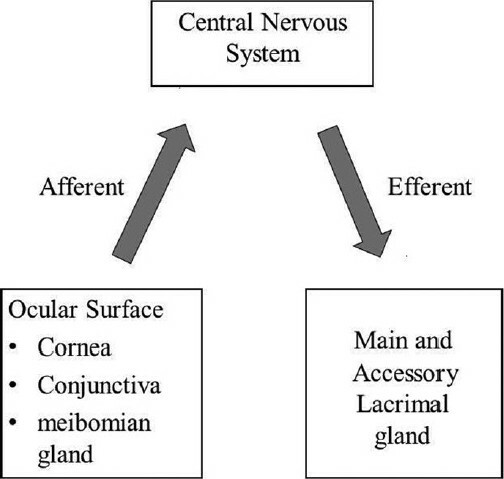 We report a case with all the above features along with diffuse vitreous seeds and optical coherence tomographic documentation of intralesional cavitary lesions. 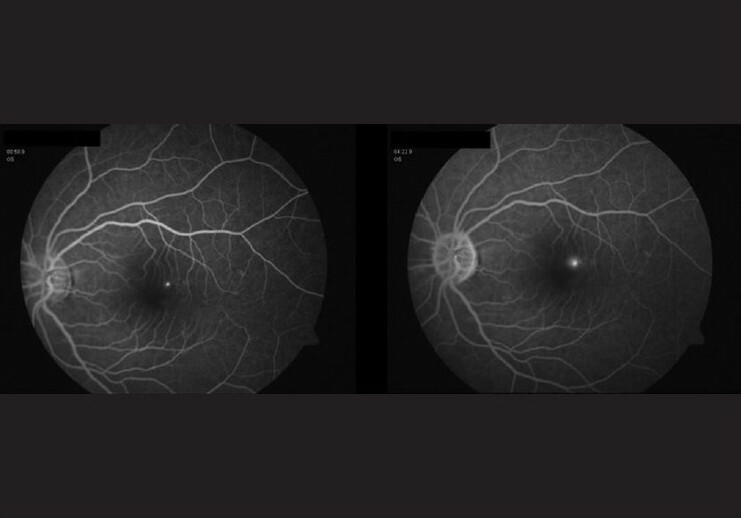 Reactive macular edema can occur following photodynamic therapy (PDT) in patients who have undergone fluorescein angiography (FA) on the same day. It might be better not to perform PDT on the same day of FA to avoid side effects. The safety interval between FA and PDT should be at least 24 hours, considering fluorescein retention in the body. Sebaceous gland carcinoma usually arises from the meibomian or Zeis glands within the eyelid, but tumor arising primarily from the conjunctiva, especially bulbar conjunctiva, is a rarity. We hereby report a case of a 50-year-old female who presented with a painless mass in the inferior limbus, encroaching the cornea and hanging over the lower eyelid without involving it. Imprint cytology was suggestive of adenosquamous carcinoma. Management consisted of wide local excision, cryotherapy to tumor bed, and topical 5-fluorouracil (5-FU) 1% preoperatively and postoperatively. Histopathologic analysis was in favor of sebaceous gland carcinoma. This case suggests that although sebaceous gland carcinoma commonly originates as a lid tumor, it can present as a bulbar conjunctival mass. Topical 5-FU is a viable and efficient cost-effective alternative for neo-adjuvant and adjuvant treatment of sebaceous gland carcinoma.